In addition to full legislative authority, the U.S. Constitution provides the Senate with two unique responsibilities: first, the power to confirm certain presidential nominees to the federal judiciary and certain executive branch positions; and second, the power to approve treaties. 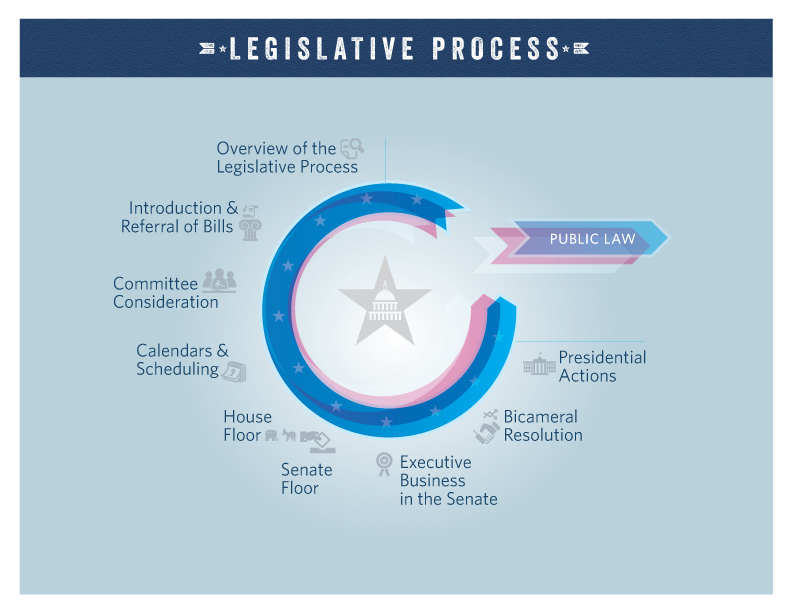 In the legislative process, treaties are treated very much like bills: they are referred to the Foreign Relations Committee, where they may be considered and reported. The Senate can consider a treaty on the floor under similar procedures used for legislation. However, the Constitution requires that two-thirds of voting Senators agree for a treaty to be ratified. 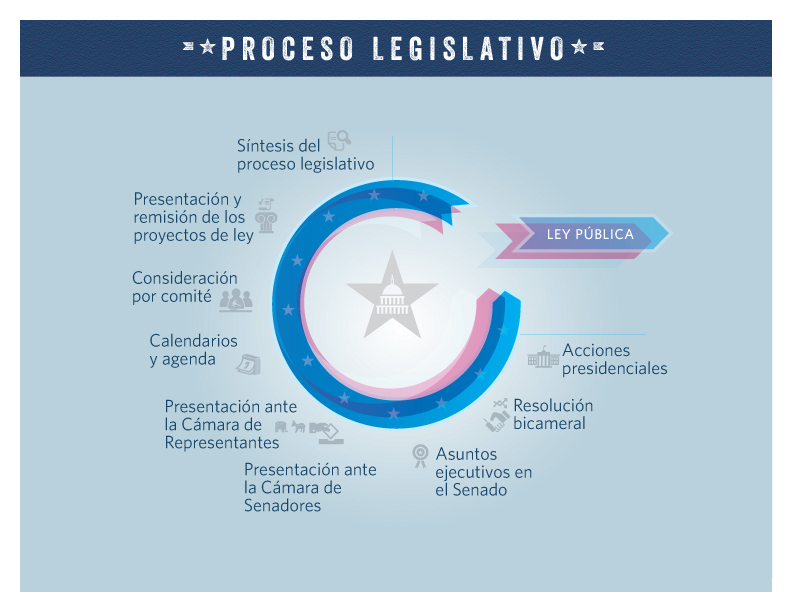 Most presidential nominations are referred to the relevant Senate committee of jurisdiction. Prior to potential committee action to report a nomination, a committee may hold a hearing at which a nominee answers questions from the committee’s members. If a nominee is considered on the Senate floor, his or her confirmation requires only a simple majority vote, but nominations are debatable. Therefore, supporters of a nominee may have to use the cloture process to reach a vote on the nominee. Invoking cloture on most questions requires a vote of three-fifths of the Senate but cloture can be invoked on a nomination by a simple majority threshold. Using cloture to reach a vote on a pending nomination, however, may take significant floor time.